Have you enjoyed enough? Wanted to leave this spirited world, contact Mr. Tobacco. As studies of past have shown that the smoking and chewing of tobacco is associated with shorter length of life, more lung cancer, more heart and circulatory disease. 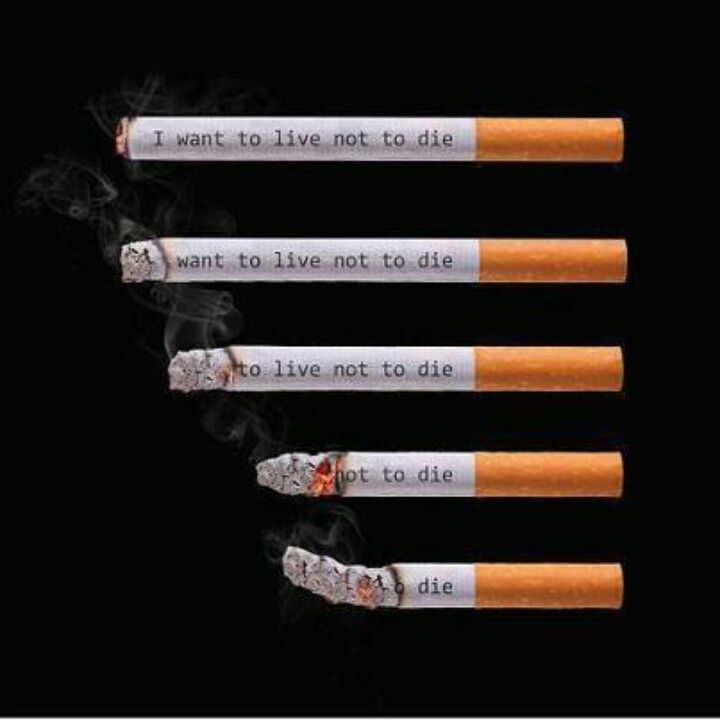 Tobacco is like rust, slowly and slowly it will damage your lungs and body and make it hollow. ​Tobacco smoke apart from nicotine may contain carbon monoxide, hydrogen sulphide, hydrocyanic acid, quinoline, phenols, pyridene etc. 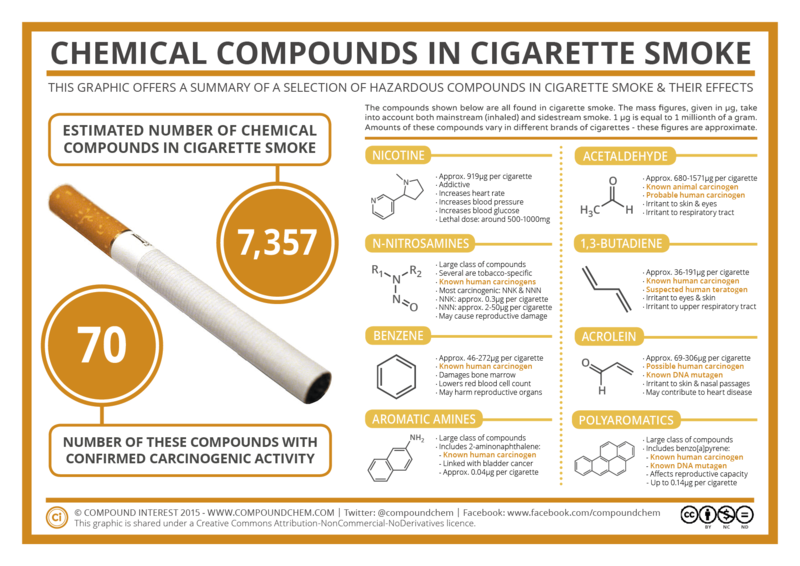 Nicotine is probably the chief poison in tobacco and affect adversely on health. As in rapid smoking, more of the smoke may be breathed into the mouth then escapes into the outside air resulting half of the nicotine is drawn in the mouth. Nicotine causes a constriction of the superficial blood vessels, resulting in lowering the temperature of the fingers and toes, increasing heart rate and blood pressure. Results have revealed that in every case after smoking two cigarettes, the skin temperature of the finger dropped between 1 and 2 degree F, blood pressure increases about 12 mm of mercury and pulse rate increased about 18-19 beats per minute. Disease named BUERGER is due to a constriction of the arterioles, inflammation and slowing down of the blood, affecting the parts of legs and arms. It has been established that smoking is a direct cause of cancer and heavy smokers have at least twenty times more chance of developing lung cancer than smokers. Many smokers live in paradox and believe that they are more relaxed after smoking a cigarette but scientific evidences clearly stand against them. Many habitual smokers claim that tobacco brings them reposing, stabilizing and tranquilizing effect but in reality the tobacco is a closed packet of diseases, deaths and act as an agent in degrading the health of smokers. If tobacco has real tranquilizing effect, it might be assured that this would result in great working efficiency, but evidences are in fair agreement that non-smokers are generally more efficient than smokers. To stay active and healthy in your life avoid Mr. Tobacco: A packet of diseases.